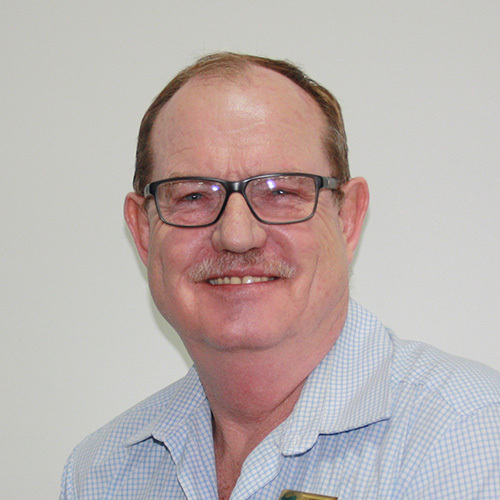 With over 30 year’s industry experience, Managing Director of Port Natal Market Agents, Wim Jocobs loves the hustle and bustle of market life. Armed with a passion for feeding people, this married father of two children spends many hours at the market every day, ensuring the very best produce makes its way to customers. 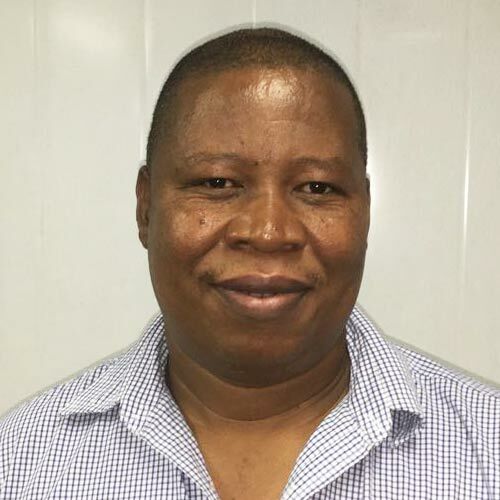 Family man, avid sports-lover and Floor Manager Bernard Ndlovu has spent many years in the market industry and has worked his way up in the ranks with passion and pride. He loves dealing with people on a daily basis and really enjoys tackling a challenge! 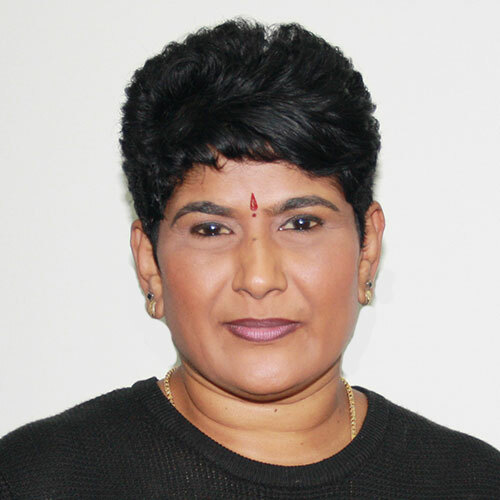 Director and Admin Manager for Port Natal Market Agents, Kogie Reddy says that every day brings with it a wonderful opportunity to meet new people and interact with them regarding food – a huge passion. You’ll find Kogie buried in a book when it’s time for some R&R. 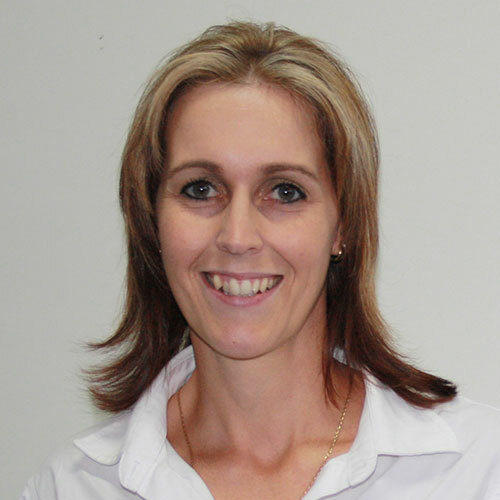 With strong financial credentials, Finance Manager and mum of two Karien ensures that the budgets are met and the company’s financial interests are looked after at Port Natal Market Agents. With a genuine interest in the fresh produce market, Karien ensures that her approach to business is professional, ethical and passionate.